SGL – Scientific Glass Laboratories Ltd of Stoke-On-Trent, Staffordshire - one of the UK’s largest manufacturers of laboratory glassware offer a comprehensive range of Laboratory Filter Flasks. 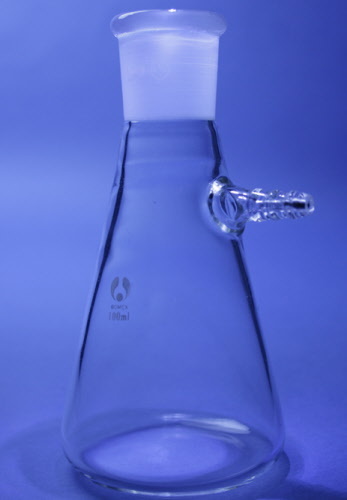 To Place an Order For Laboratory Filter Flasks call Scientific Glass Laboratories Ltd on 01782 816237 or Email Us. Website Design and eCommerce SolutionsD71. eCommerce solutions.